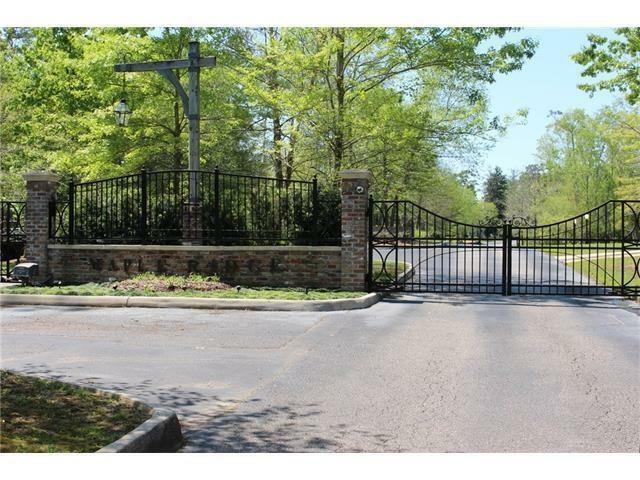 Hard to find lot cul de sac lot in gated Maple Ridge now available! 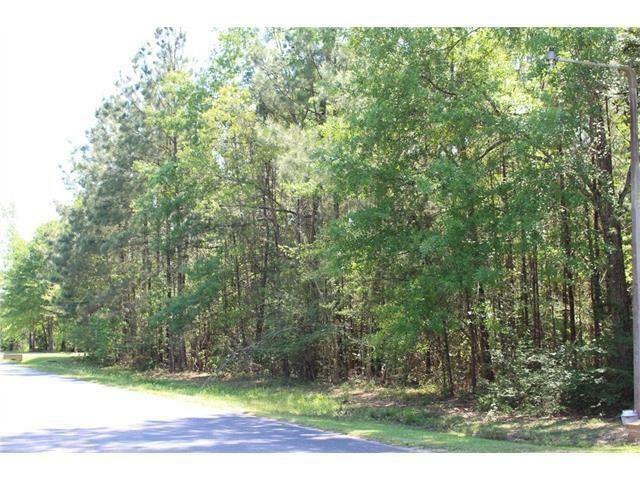 Lot is has plenty of matures trees and is over an acre conveniently located in a cul de sac of Maple Ridge right in the heart of Covington. Lot is surrounded by million dollar plus homes and ready to be built on. Don't wait these lots do not pop up often! Listing provided courtesy of Cody J Currier of 1 Percent Lists. © 2019 Gulf South Real Estate Information Network. All rights reserved. IDX information is provided exclusively for consumers' personal, non-commercial use and may not be used for any purpose other than to identify prospective properties consumers may be interested in purchasing. 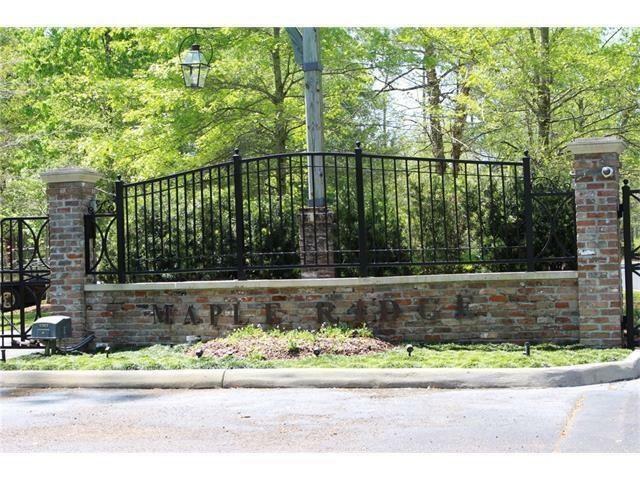 Information is deemed reliable but is not guaranteed accurate by the MLS or Watermark Realty LLC. Data last updated: 2019-04-23T22:34:17.23.